Woodstock police and firefighter/paramedics responded about 3:00 p.m. Tuesday, September 13, 2016 to a report of a road rage incident involving a nail gun at Route 47 and Country Club Road. The fight was escalating when Woodstock police arrived on the scene. Police say a 49-year-old Wonder Lake man allegedly threw a bottle out of his car window, striking the suspect Bret T. Eder’s vehicle. While the two motorists were stopped at a red light, Eder allegedly produced a battery-operated nail gun and discharged it towards the victim, striking the victim in his left forearm, police said. Bret T. Eder (police photo). The victim then exited his vehicle, which was stopped at the intersection right next to the suspect’s vehicle, and the physical altercation was escalating but then subdued when Woodstock police arrived. 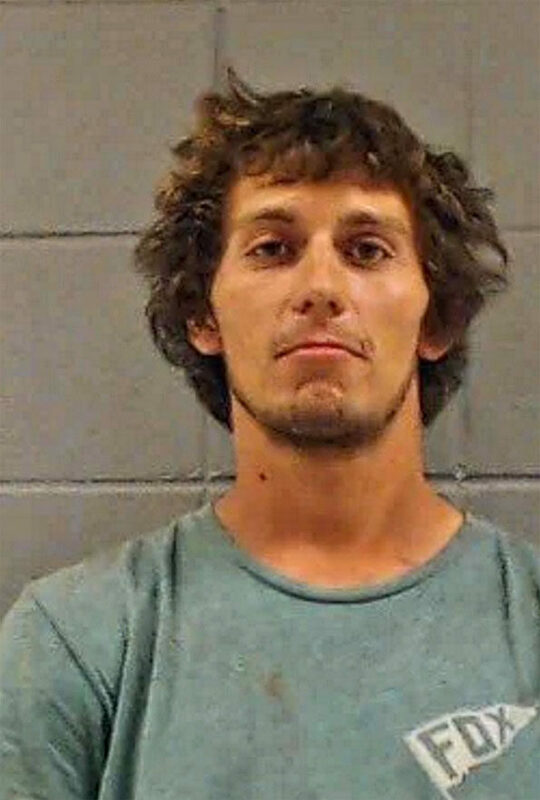 Bret Eder, age of 22 of Wonder Lake, was charged with one count of aggravated battery and one count of reckless conduct. He was transported in custody to the McHenry County Adult Correctional Facility. The victim, who was hit by the nail gun discharge, was treated at the scene and declined hospitalization.